Rachel Reynolds is originally from Daytona Beach, Florida where her mother, Gayellen, and stepfather, John, currently live. She grew up listening to the roar emanating from Daytona International Speedway and working at her godmother’s hotel on the beach. An exceptional student, Rachel participated in the International Baccalaureate program at Spruce Creek HighSchool in Port Orange and graduated second in her class. She entered the University of Miami in Coral Gables as a Music Therapy Major and graduated with her Bachelor’s Degree in 1997. While at “The U,” Rachel met a long-haired, wild dressing, authority bucking jazz vocal graduate student named Roger who eventually, somehow, talked her into marrying him and running away to Richmond, Virginia. It just so happens that she conveniently had an internship waiting for her at the Virginia Treatment Center For Children so it worked out ok.
After two years in Richmond, they picked up stakes and moved to Boone, NC where Rachel started graduate studies in Speech Language Pathology at Appalachian State University. After earning her Master’s, Virginia called again and they moved back; first to Fredericksburg and then finally to Ashland where they bought their first home and where they still reside. 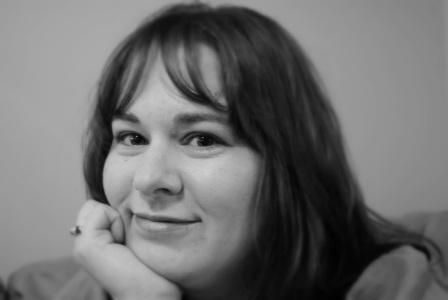 Rachel began working at Commonwealth Autism Services in 2004, left in 2007 to run a small business, and returned to CAS in 2011. She specializes in ABA Therapy and recently began her run as principal of The Dominion School For Autism. Right in the middle of all that (2004 to be precise), Rachel found out she was pregnant and on July 9, 2005, gave birth to Charlotte Jennie Reynolds who became the center of Rachel’s life. 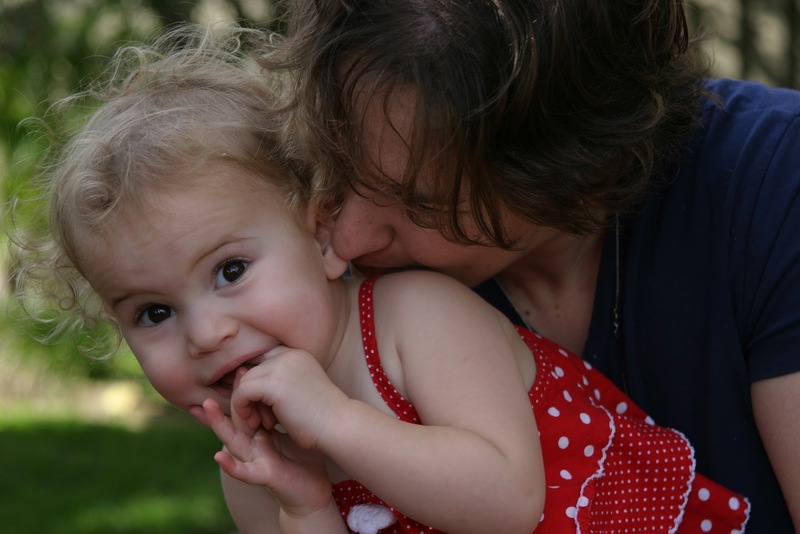 Charlotte was a beautiful, sweet (mostly), curly-haired little girl who learned quickly that “being adorable gets you stuff.” She had an amazing little voice that melted hearts and made everyone fall in love with her. She was, indeed, very special. In 2009, an ultimate burden was placed upon Rachel and Roger when CJ was diagnosed with a primitive neuroectodermal tumor (PNET) in her brain. Rachel was pushed to the limit of what a parent should endure and was pushed past it when Charlotte lost her battle on January 7, 2005. Despite the nightmare, Rachel has been able to continue her life, co-founding CJ’s Thumbs Up Foundation with Roger, acting as executive director. And through the pain, she has retained her ability to laugh even so far as joining an improve comedy troupe in her tiny amount of spare time. Because she knows, first hand, the healing power of laughter. 1) Q: What is your favorite food that you’ve never eaten? 2) Q: What is your day job? 3) Q: What is one of your favorite things about Charlotte? A: Her laugh and her voice (which is technically 2 things but we’ll let it slide). 4) Q: What is your top goal for CJSTUF.org? A: a celebrity played for CJSTUF on Jeopardy? 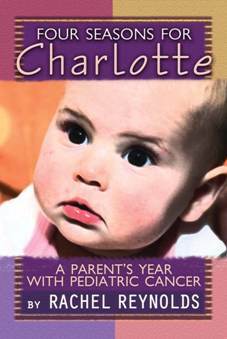 For more information on her journey through the world of pediatric cancer, check out her book: Four Seasons For Charlotte on Palari Books or follow her personal blog, I See What You Meme.